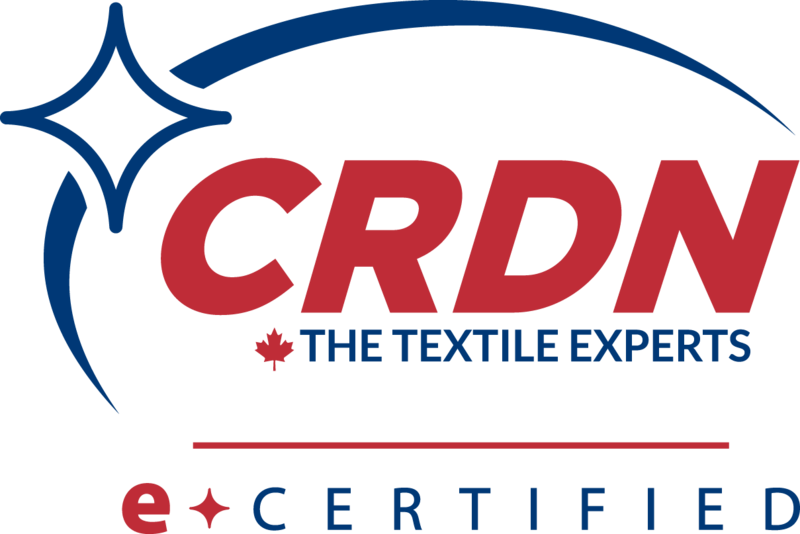 Tower Cleaners is a proud partner of CRDN, an international network of textile restoration experts with over 150 locations. CRDN helps homeowners restore their textiles that have been affected by an insurance loss, typically a fire or flood. In 2016 CRDN combined our industry knowledge with extensive training to offer the same level of expertise for restoring electronic items affected by power surges, water, smoke or debris. Why use CRDN for your textile or electronic restoration needs? 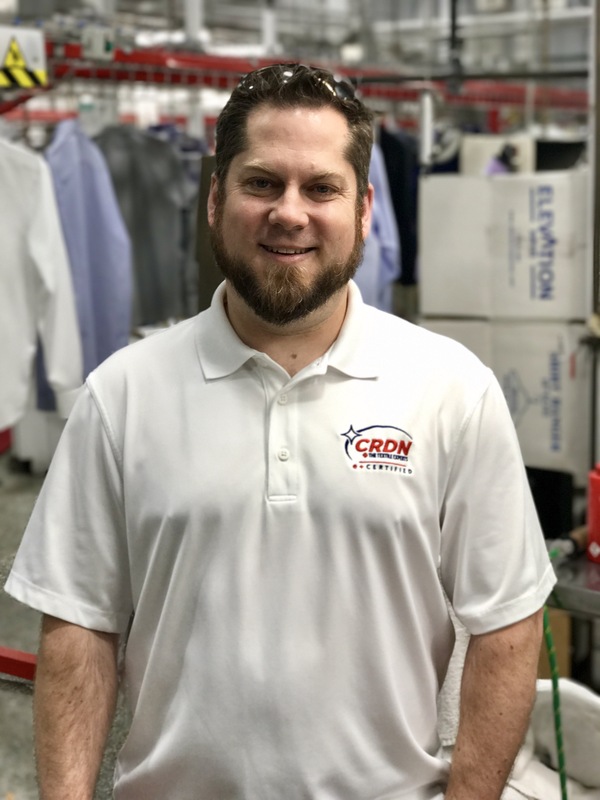 Tower Cleaners follows the established guidelines of the Certified Restoration Drycleaning Network (CRDN) to guarantee quality, uniform pricing, and customer satisfaction. We create a seamless experience for the insured by carefully managing each job at every step along the way. Thorough communication is the cornerstone of CRDN’s restoration services. Confidence — with just one call, we handle it all. Our professional team is on call 24/7/365 and with our 24-48 hour rush service on clothing and electronics to the homeowner, you can reduce your ALE and start saving money immediately. Attention to Detail — our technicians will complete an onsite inventory, complete with digital photographs, and deliver a list of non-salvageables to your adjuster within one week with a detailed statement including item description and brand. Expensive items like furs and leathers are documented separately. All items are bagged and returned room-by-room by our personnel. Your adjuster gets an itemized bill and your homeowner gets a detailed inventory report. 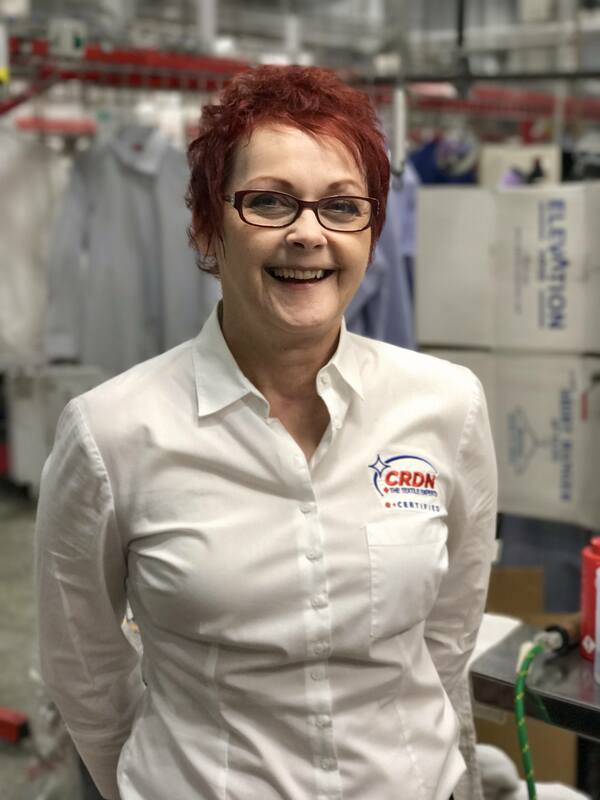 Service — from secure short- and long-term storage of your clients’ possessions, through expert removal and rehanging of drapery, to the ability to handle mould and mildew, CRDN is your one-stop solution to restoration needs. Value — CRDN has the highest recovery rate in the industry (98%). Our Guarantee — if it doesn't restore, it's free. Laurie Carvalho CRDN General Manager Laurie has been with Tower Cleaners since 2000 formerly our Plant Manager, Laurie applies over 25 years of professional cleaning experience and leadership skills as our CRDN General Manager. As well as managing the logistics, administration and production teams for our textile and electronic restoration company, CRDN. 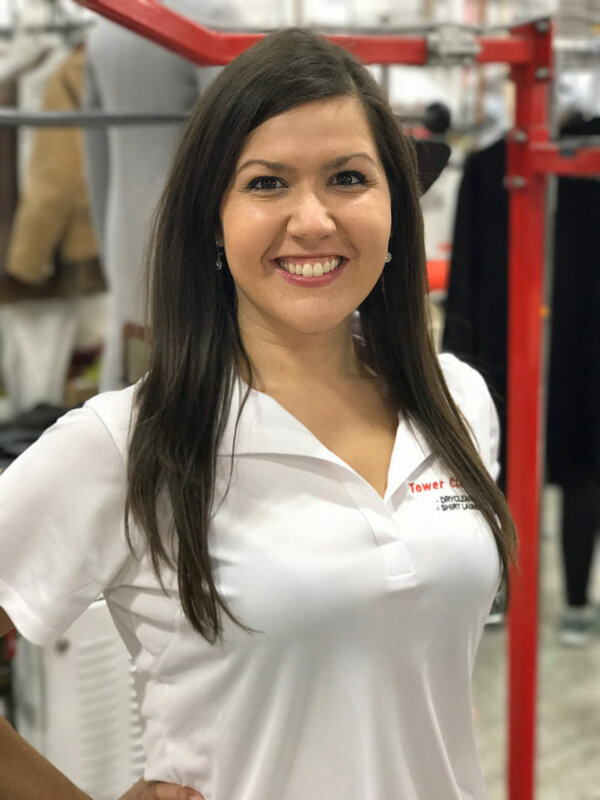 Laurie can also be found sharing her cleaning expertise, tackling some of the most difficult garments with high financial or sentimental value and bringing them back to pre-loss condition. Dalmy Manan Business Development Manager Dalmy predominantly looks after our restoration contractor and insurance clients in our CRDN business and our commercial clients with Tower Cleaners. We are proud to mention Dalmy has been awarded the top CRDN Sales Person in Canada for the last 5 years. Chris Vozniak Director of Operations Chris has been with us since 2012 as our CRDN team lead, meeting with insureds who just experienced an insurance loss. He leads our content pack out team, ensures our health and safety policies are adhered to and is also our electronic restoration specialist. One of Chris’s most notable recent achievements was spending four months, leading our team in Fort McMurray, coordinating the textile pack out and deliveries of over 500 affected homes. We would be happy to give educational seminars to restoration contractors or field adjusters on textile and electronic restoration processes as well as mould mitigation. Restoration contractors or insurance representatives who would like to speak with us further about our disaster restoration services, should contact Dalmy Manan at 403-889-9679 or email office@crdncalgary.ca.